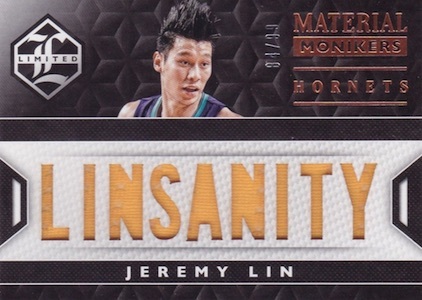 While a familiar hobby name for many, 2015-16 Panini Limited Basketball marks the brand's return following a period of three years on the bench. Each hobby box promises three total hits. 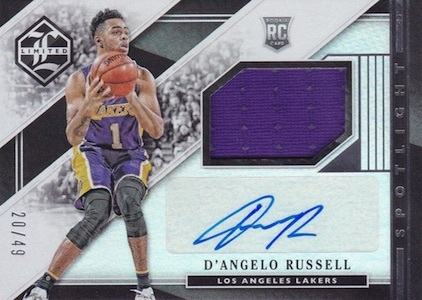 Base cards come into play, and average one per box, but the hit-centered product revolves around the more premium options. Chief among these are the Rookie Jersey Autographs that cover 35 of the top rookie names with print runs of 99 or less. 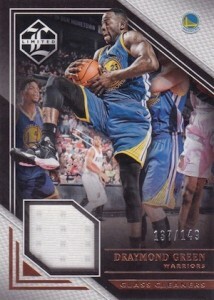 Various Spotlight parallels include Gold, Hologold and Platinum. There are also Prime versions. 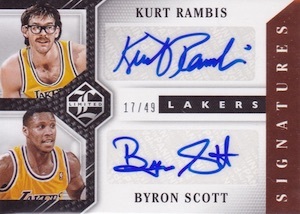 Other signed cards in the release include Limited Signatures and multi-player editions in the form of Limited Dual Signatures and Limited Trio Signatures. 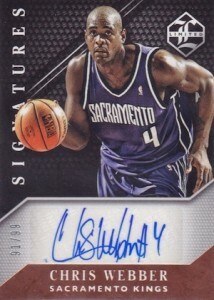 Echoing the Limited name, each of these signed cards are numbered to 99 or less. 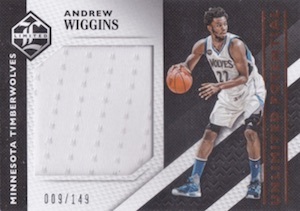 Relics are also featured in 2015-16 Panini Limited Basketball with a pair of die-cut jersey inserts showcasing a horizontal design — Team Trademarks and Material Monikers. Prime versions present quality swatches and more rarity. 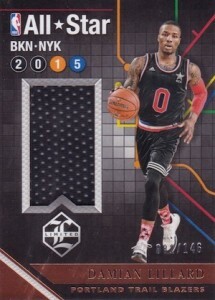 Concentrating on the biggest names, All-Star Relics offer swatches from gear worn during the 2015 All-Star Game. 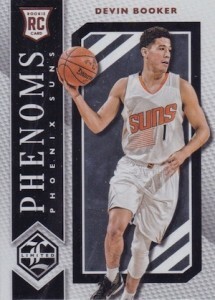 This includes oversized short swatches and one-of-one Prime Tag parallels that contain laundry tags. 200 cards. Serial Numbered #/80. 37 cards. 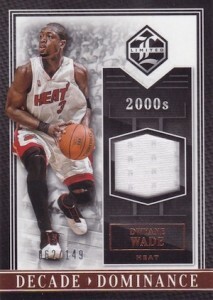 Serial Numbered #/99. *Joe Young only found as a parallel. 8 cards. 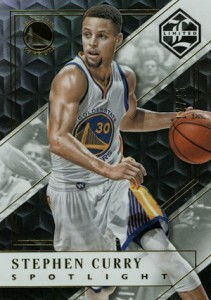 Serial Numbered #/149. All subjects not included in the parallels. View specific options with the full spreadsheet. All subjects not included in the parallels. View specific print runs with the full spreadsheet.